Seatrek | Let The Adventure Begin! Seatrek – Let the adventure begin! 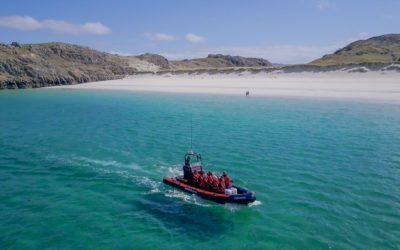 Seatrek offers sightseeing/wildlife boat trips around the stunning Uig coast, Isle of Lewis (Stornoway) and Outer Hebrides. Whether your interest is in wildlife tours, a special charter or our family excursions, we have the trip to suit your requirements. 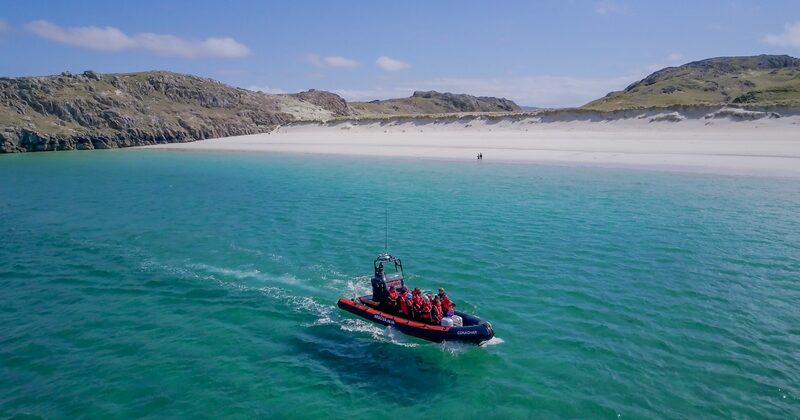 Seatrek has boats operating in the waters west of the Hebrides throughout the summer season, transporting people to remote and spectacular locations. If you’re looking for an activity that appeals to all the family, read on for details and dates. 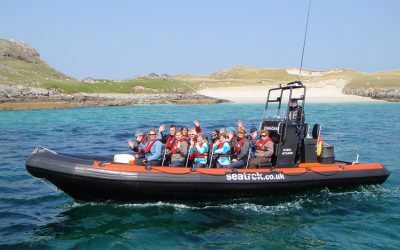 We have regular boat trips running from April to September; if you require a boat outwith these dates please contact us. 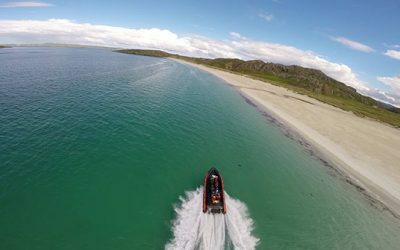 Our short 2 hour RIB tours offer a range of destinations and places of interest. The 2 hour trips are non – landing. 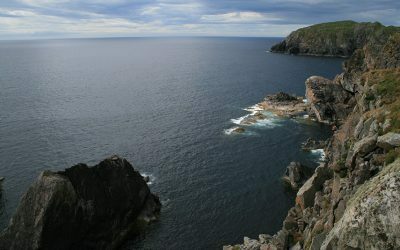 Our 3 hour trips include an hour ashore on one of the many beautiful islands off the west coast of Lewis. 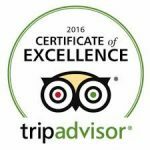 Alternatively, you can book a customized tour specifically for your own friends or family. Our regular trips are available to book online: please search for the date you require and then follow the simple steps to book and pay. If the trip you require is not available, please contact us and we will do our best to accommodate your needs. 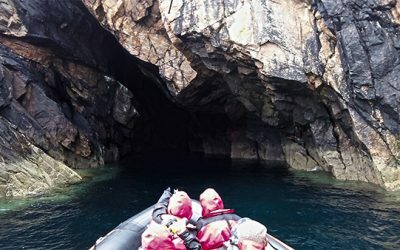 If you are looking for our professional services such as filming, survey work or crew transfer, please check our commercial website www.seatrekmarine.com. 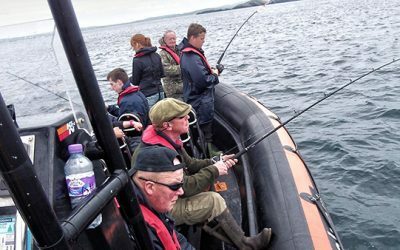 We also provide professional boat training all year round. With almost 40 years of experience, Seatrek is the company you can trust to give you the best experience of your holiday! you MUST pre-book your trip! We can put on additional trips if we have the passengers. DO YOU WANT TO SEE WILDLIFE INCLUDING WHALES, DOLPHINS AND SEALS IN THEIR NATURAL HABITAT? EXPLORE DESERTED ISLANDS? THEN WE HAVE THE TRIPS FOR YOU! 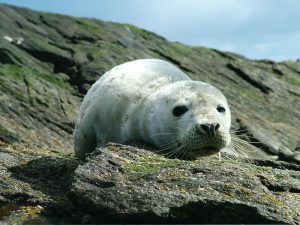 Create Your Own Adventure Plan your own itinerary to take in sea eagles, seals and other local wildlife. Land on a deserted island. We can also include a 1 1/2 hour landing at the Callanish Standing Stones and visitors centre. 3 Hour Trip for £485.